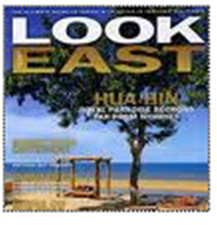 Bia Hoi means simply “fresh beer”. 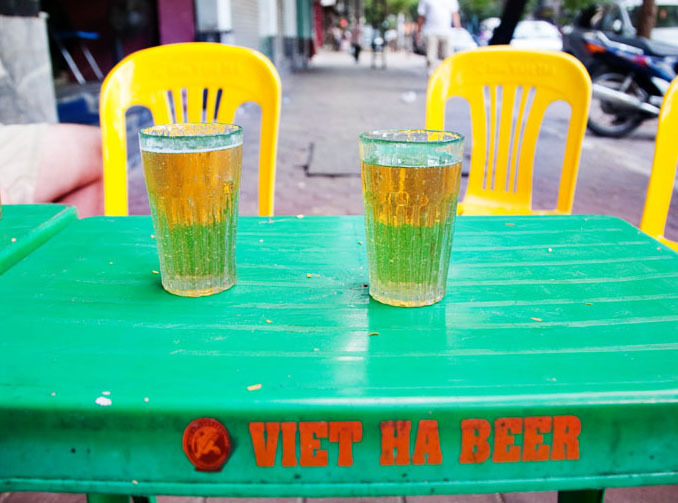 It’s unpasteurized beer made daily in Hanoi. It’s incredibly light for a beer, usually clocking in somewhere around 3%… compared to a Trappist Belgian it’s downright wimpy…. but out in the humid, congested streets of Hanoi a 3% beer seems just right. And it’s cheap. Man is it cheap. 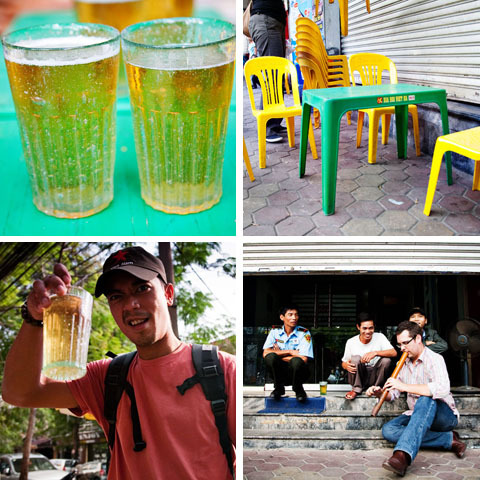 Locals drink the stuff at some crazy low rate… around 1,500 Dong or maybe as high as 2,000. I think we were gouged with a foreigner tax and forced to pay around 3,000 Dong a glass. That’s right… less than 0.20 cents USD! On our last trip to Hanoi, we all headed over for some Bia Hoi after our filling local Vietnamese meal. Each of us had about 4 glasses of the stuff (7 of us drinking as one in the group was pregnant) and our resident eggs benedict expert from the brunch group, Joe, fell in love with the glasses (the Bia Hoi was served to us in these interesting bubble glasses) bought a set of 8 glasses to take home…. I think all in all even with the purchased glasses we didn’t spend more than 8 USD. After my second or third Bia Hoi I noticed some locals smoking from a long wooden pipe. 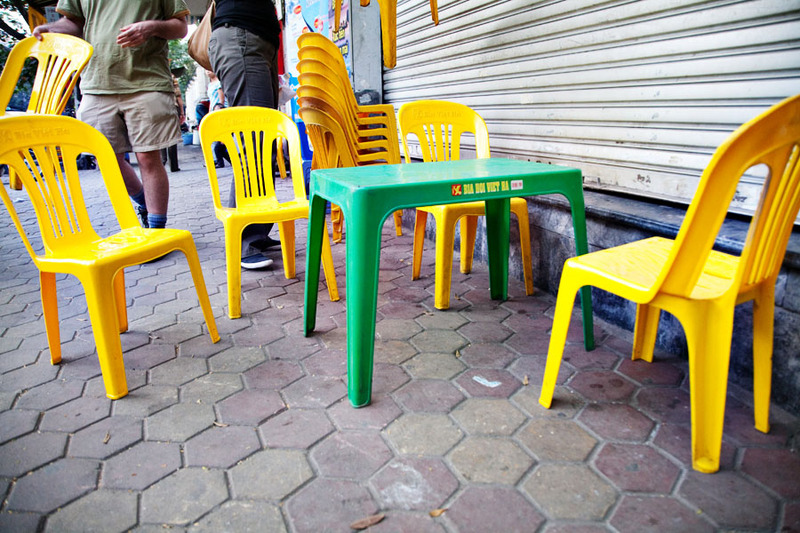 During our trip, I’d seen many Vietnamese workers tucked into alleyways and side streets smoking from something similar. I don’t know why I decided I had to try it, but I did… Before I knew what I was doing I was up, extra Bia Hoi in hand, and using my best charade skills to try and trade a Bia Hoi for a turn at the wooden pipe. Turns out, Bia Hoi is a good currency for the street… that or the locals just wanted to see a foreigner cough his lungs up… which is exactly what happened. The trade was approved and I was loaded a fresh bowl of some reddish, earthy tobacco. It was definitely some form of tobacco, but had a unique flavor from anything I’ve smoked previously. The wooden pipe offers no filtration and serves basically as staging ground for a foot and a half column of smoke. My years of study in college hadn’t prepared me for this. Soon I was coughing my lungs up on the sidewalk like a home schooled freshman. Thankfully Lyan had borrowed my camera and documented the whole ordeal so I can relive it. 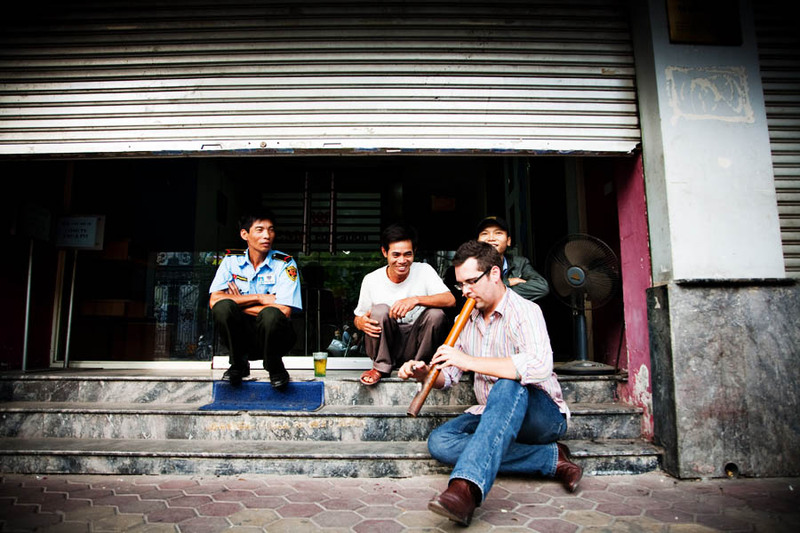 I sat with the guys for a bit, sharing Bia Hoi and the wooden pipe. The four Bia Hois and coughing fit had combined to give me a pleasantly light buzz. If only the Banh Mi place had been nearby it would have been perfection. That afternoon was one of the rare (these days when everything is so commercialized and packaged) travel experiences that somehow goes past tourist traps and guidebook recommendations and actually becomes a real moment of sharing culture and experience. Hey, thanks for this sit e and info on finding beeer. lols..
Great article. Really enjoyed reading it!